It's five months into the school year and some parents in the Halifax area say they're still fed up with Stock Transportation. They say the school bus service is often late or misses stops. Now, one family says their school bus tried to outrun a train -- with students on board -- Monday morning. Sixteen-year-old Oliver Patriquin was on his school bus heading to Lockview High School at the time. He says his bus driver stopped at some train tracks as a train was approaching. “I felt it hit the bus, and I looked up, and the bar was there on the hood of the bus,” Patriquin said of the safety bar that had lowered to prevent vehicles from going on the track. 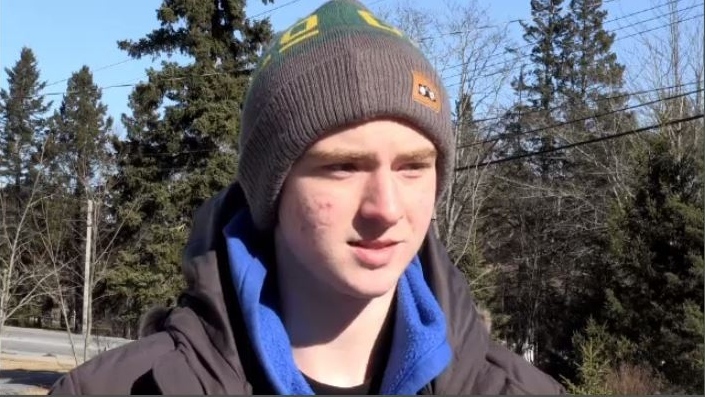 “We had known that the train was there, so I thought he was just going to wait, but he just kept going forward until the bar hit the bus, and that's when he stopped,” Patriquin said. He was scared and sent a picture to his mother. It appears to show the view from behind the bus driver of what looks like a cargo train speeding by the front of the bus. 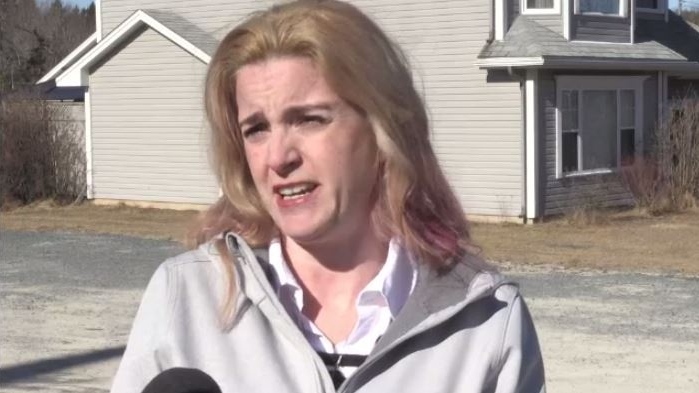 Krista Patriquin says she immediately called Stock Transportation to complain. She says there have been other issues with this particular bus driver, and she wants him off the road. “I don't want him driving other children and putting them at risk,” she said. 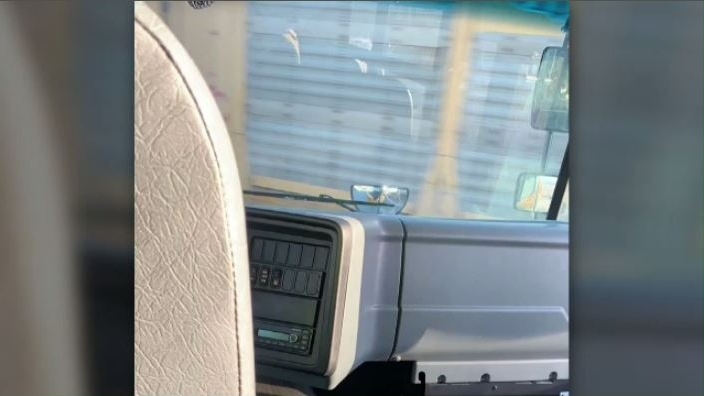 “We used GPS technology to complete the thorough investigation concerning the driver servicing route 218 and have ruled out any compromised safety issues or erratic driving,” the statement reads. In addition to the complaint, parents are venting their frustrations on Facebook over late busses, or buses that don’t show up at all. In an email, Stock tells CTV that part of the problem is new drivers on routes, which is the result of a number of drivers out sick with the flu. Stock says they have over 50 spare drivers and are using all of them. “It's been going on like this for a long time now, and it's just annoying really, seeing stock get away with all this stuff,” said Oliver Patriquin, who got a ride home Tuesday. But on Wednesday, it's back on the bus. “I felt it hit the bus, and I looked up, and the bar was there on the hood of the bus,” Oliver Patriquin said of the safety bar that had lowered to prevent vehicles from going on the train track.